Maruti Suzuki is putting the final touches on the all-new WagonR hatchback for the Indian market. The car will be launched in early 2019, according to a report on NDTV. 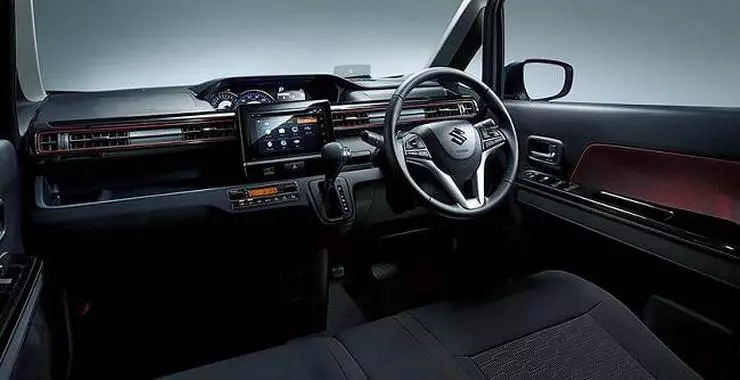 The new Maruti WagonR that will be launched here will be the 6th generation version, which is the same model that’s on sale currently in Suzuki’s home market of Japan. What this means is the WagonR will skip a generation and move directly to the 6th generation, and this is a good thing. This move of jumping generations has been prompted by India’s stricter crash safety regulations called the Bharat New Vehicle Safety Assessment Program (BNVSAP). Maruti has been testing the new WagonR on Indian roads for a while now, with numerous sightings of test mules over the past few months. The new car will get a totally revised styling at the front and the rear. The overall profile will remain similar to the current model, with the tall boy layout retained. The new WagonR will go straight up against the all-new Hyundai Santro, which is due in late October. History seems to be repeating itself considering the fact that the original Santro came into India in 1999, a few months before the WagonR was first introduced here. A similar battle is in the offing 20 years later. Mechanically, the new WagonR is likely to continue with the 1 litre-3 cylinder K-Series petrol engine with 67 Bhp-90 Nm on tap. 5 speed manual and AMT options are expected. The petrol motor is also expected to get LPG and CNG dual fuel options in specific markets. A diesel engine is not in the scheme of things. 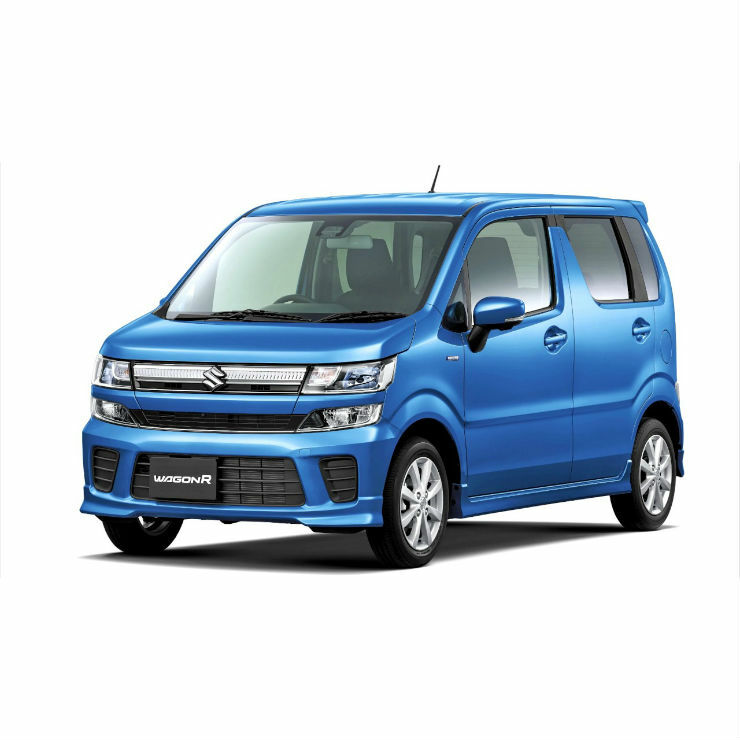 Maruti sells nearly 15,000 units of the current WagonR every month, and similar sales expectations are likely for the new car. The new hatchback will get twin airbags, ABS and reverse parking sensors as standard. More features are likely to be added with better space management on the inside.